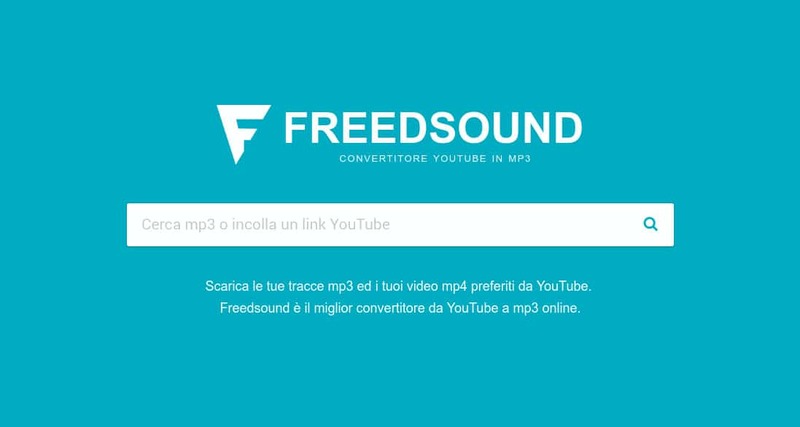 freeFrom our tests, it seems that the well-known free YouTube music download site Freedsound is no longer working since a few days. Freedsound not working: what’s the problem? Freedsound no longer works due to technical problems due to recent interface updates (or even to servers). Freedsound no longer works due to legal problems. In this article we will keep track of all the dates on which Freedsound did not work over time, from the latest to the oldest. In the latest section you will also find all best alternatives to Freedsound to overcome any issues until it gets fixed. The issue seems to be a technical one. 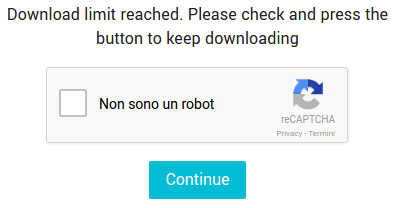 Once done, you are redirect to the home page and nothing occurs. Freedsound is a great service, but when it doesn’t work you may want to try one of the free Freedsound alternatives to download music from YouTube. Here there are some of the best we have found out there. Yout.com is one of the simplest way to download a video from YouTube. Go to YouTube website, then open your favourite song video. Press enter, and you are ready to download your song from the Yout.com website! You could also search any other song directly on the yout.com website. Simple and intuitive, ConvertMeMP3.com allows searching and downloading of music and videos from YouTube, even in HD format.